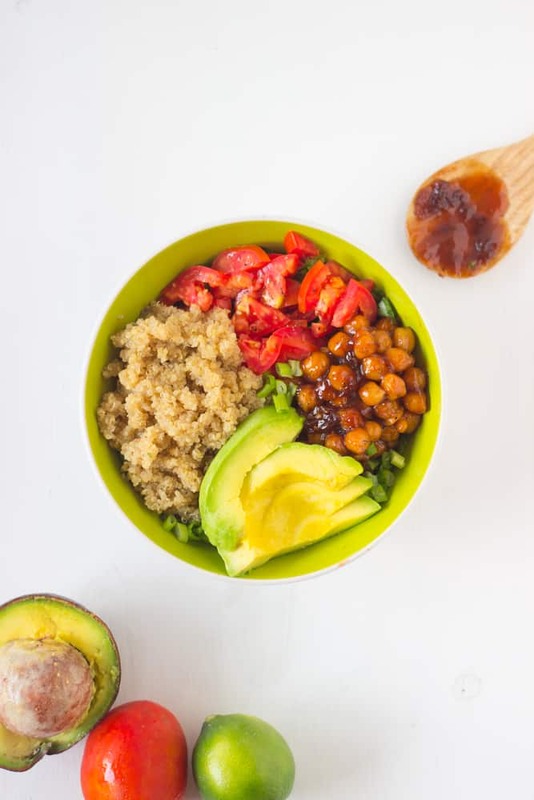 This Tropical Maple & Lime Quinoa Salad Bowl with BBQ Chickpeas are also loaded with avocados, tomatoes and scallions and make a delicious, nutritious and filling lunch or dinner! You will love this salad! 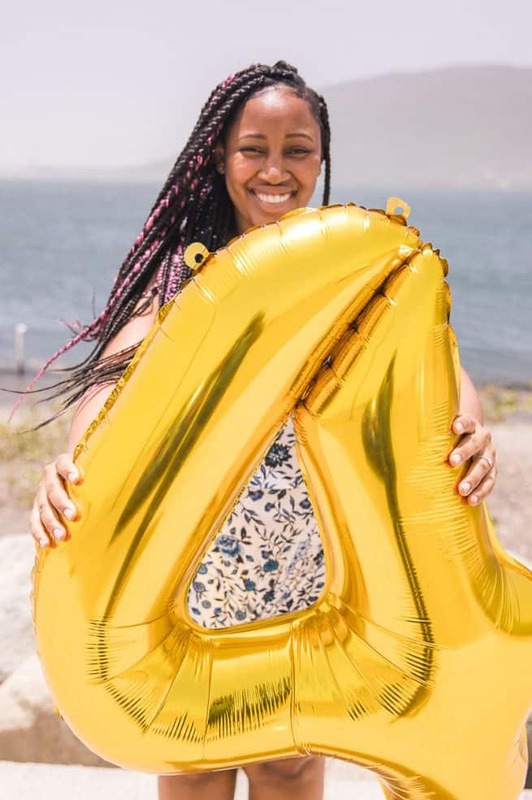 Today I’m guest posting over at Zainab’s blog Blahnik Baker! 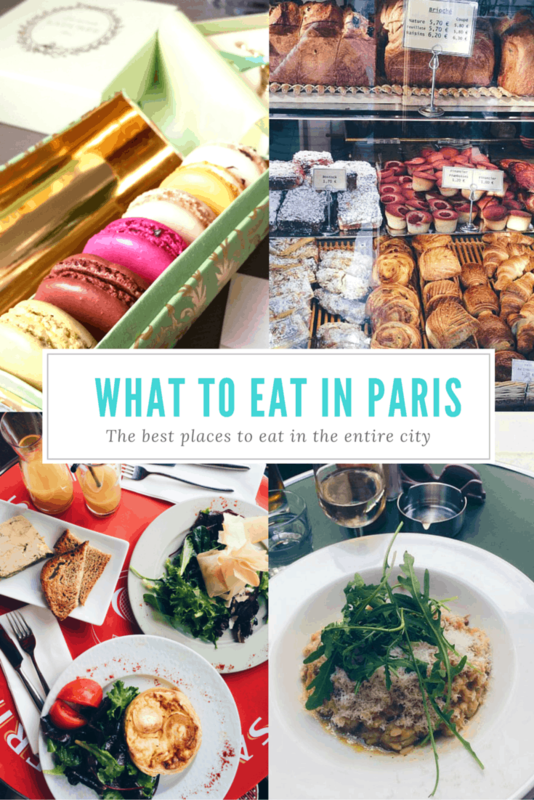 She has a beautiful baking blog, with small but delicious additions of savoury dishes. I’m sharing this delicious Maple & Lime Quinoa Salad Bowl with BBQ Chickpeas that was a huge part of my lunch and dinner obsession for quite a while. I thought this Maple & Lime Quinoa Bowl with Spicy BBQ Chickpeas was a great addition because it is an insanely delicious bowl meal that can actually be easily made vegan. It’s also gluten-free and basically, perfect for any lunch or dinner that you’re preparing. The idea came about on one of my quinoa obsessed days aka days that still exact and a pining for a tropical flavour palette. The maple and lime came straight from that, then the avocado and tomatoes. You could always use red bell peppers if you aren’t a fan of tomatoes. Next up? The BBQ chickpeas. I kind of FELL IN LOVE with BBQ chickpeas after experimenting with them. You get a sticky, spicy and smokey flavour that is pretty much amazing. I had bbq chickpeas for days afterwards. Overall, this meat is really good for you – I’m talking tons of protein, magnesium, fibre, healthy fats…plus you’ll be really full! 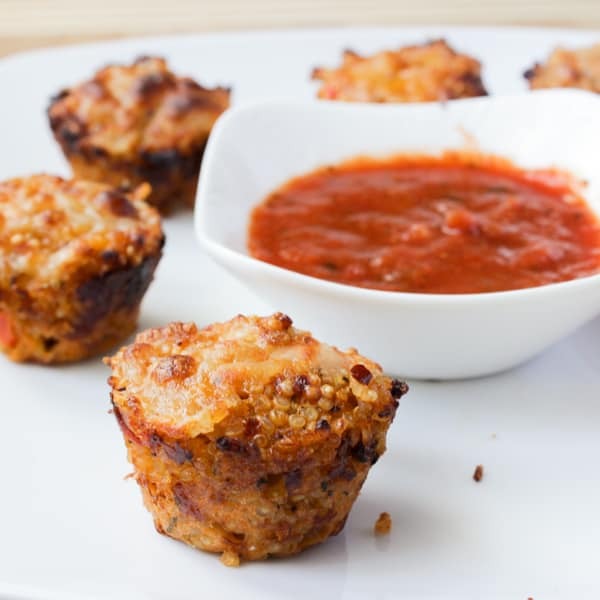 By the way, if you liked this bowl, you’ll always love these Sun-dried Tomato and Mozzarella Quinoa Burgers! 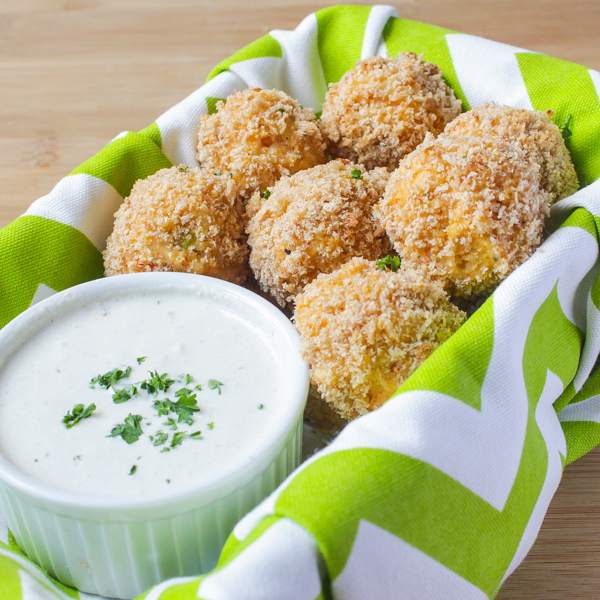 How about these Buffalo Quinoa Chicken Bites with Homemade Blue Cheese Dressing! In a pan over medium high heat, add 2 teaspoons olive oil. Dry the quinoa by adding it to the pan and letting it heat up for about 2 minutes. Lower to medium-low heat and cover, cooking for 15 minutes, stirring occasionally. When all of the water has been absorbed, the quinoa is finishing cooking. Use your fork to fluff the quinoa a bit. 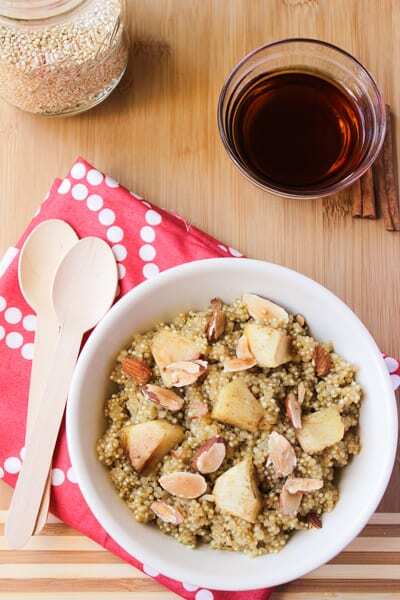 Slice the lime and squeeze over the quinoa, and add the maple syrup, stirring with a wooden spoon until combined. You will only need 1/2 cup for one serving. 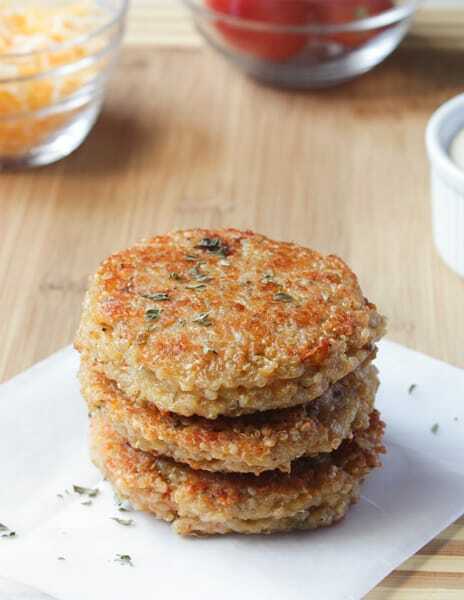 In a small pot over medium heat, place the chickpeas and 2 tablespoons barbecue sauce. Heat for about 5 minutes until warm and the sauce becomes sticky and coats the chickpeas. Remove from the heat and coat with the remaining barbecue sauce. If desired, you can add more barbecue sauce. Place the lettuce at the bottom of the bowl. 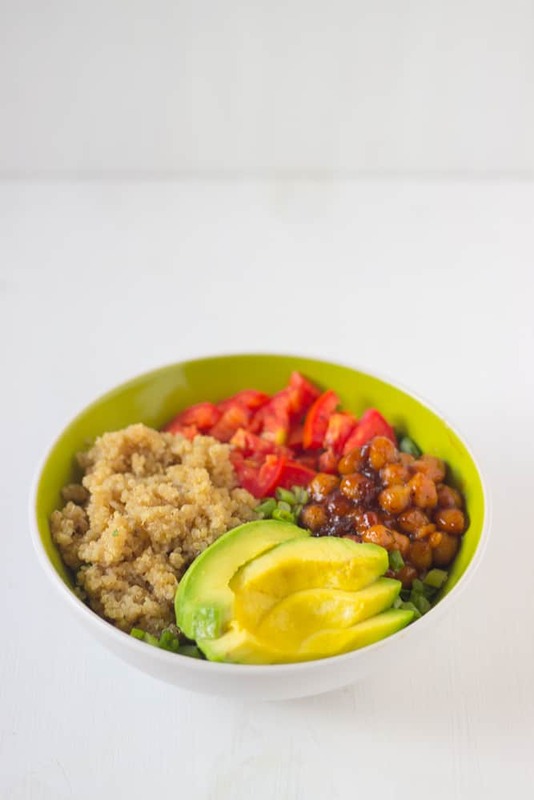 Arrange the rest of the ingredients in the bowl in their own corners, 1/2 cup quinoa in one, then bbq chickpeas, the tomatoes and the avocados. Looks so delish girl! I need a big bowl of this!! Jessica these look GORGEOUS! I love that this is one satisfying and filling salad! YUM! Jessica, I love the idea of bbbq chickpeas!! Delicious! BBQ Chickpeas sounds like the most genius idea ever! I need to try this! I can easily dig into this one and not stop till the last chickpea in the bowl. Delicious! 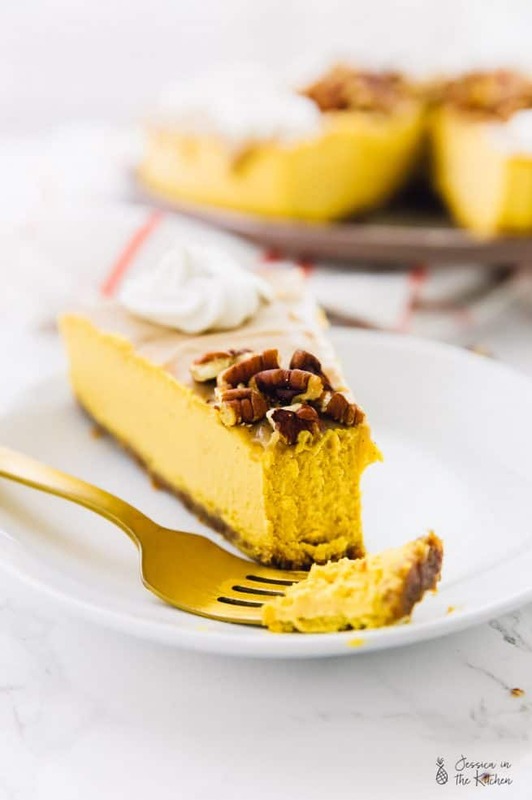 Thank you so much for sharing this wonderful recipe with my readers!! I can’t wait to try this! Love the BBQ chickpeas! What a great salad Jessica! Thanks Kelly and thanks for pinning! This is fantastic! I have been looking for some new ways to jazz up quinoa, can’t wait to try this! Thanks Ann! I hope you enjoy it! Very interesting, the key thing is the combination of flavors to enjoy this. I had my doubts, but it is good and guilt free. How do you make the avocado dressing when using this recipe in a mason jar? Hi J! So from bottom to top it would be Avocado Dressing, tomatoes, chopped scallions, bbq chickpeas, quinoa, lettuce. then the avocados I hope this helps! This comment is so nice Anna! We’re glad that you enjoyed this recipe. Your additions sound yummy indeed!